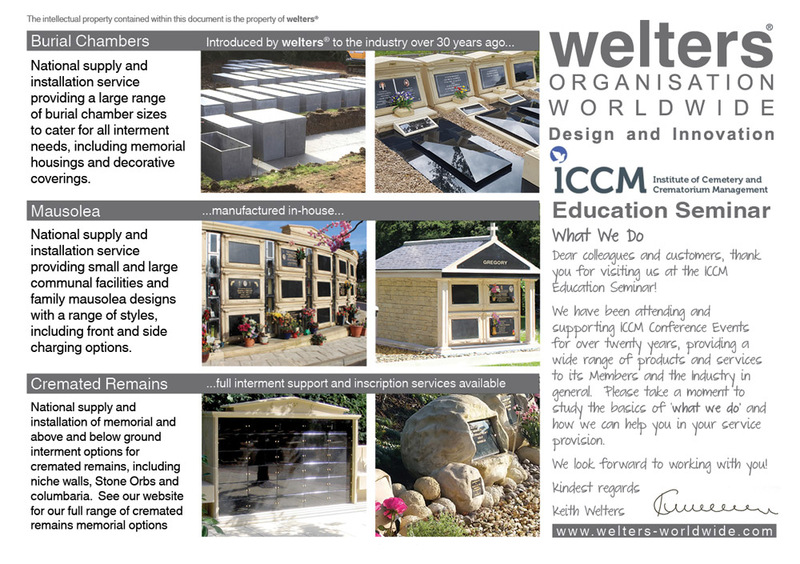 welters® organisation introduced the concept of single cast burial chambers, mausolea cells and memorial housings to the industry over 30 years ago and the company continues to design, manufacture, supply and install these facilities nationwide. By operating its own manufacturing facility, the company avoids using third party concrete producers or subcontractors, resulting in an unrivalled standard of production quality and consistency. 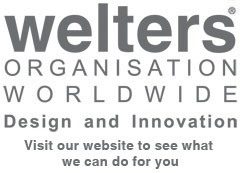 The post ICCM Education Seminar – welters core services appeared first on Latest News.